After discussion in another thread, we thought that it would be a good idea to buy a nice flashlight (or two) for Mr. Admin. He has created a great forum and maintains it very well. It's time to show how thankful we are! I'll start throwing in $20 + modding the light + arranging this event. If we can collect more money, we can buy him another nice light, for example Eagletac D25A Clicky Ti NW. Please reply to this thread or PM me. "I'm in" is enough, I'll contact you all by PM and tell the payment details etc. EDIT: Closed. We have enough members in for purchasing these lights (+ some more). Thanks for your help! I'm definitely in. Mr admin deserves the best light. small token for what we have here. Best to do such things by PM. Mr. Admin already knows. Anonymous donors can PM me. I’d appreciate a pm with the postal address, and one with the paypal to add to this. That's the new Ti+, which can't be directly modded with Nichia. And, as it's outside EU, I'd have to pay 24% extra (VAT). I'm open to suggestions of better places to buy old Ti.. In for 20 bucks myself. Please count me in for $10. I don’t know the founder of this forum, but I really enjoy what he created. This great forum has given me great ideas and has saved me (and cost me, in a good way) much. 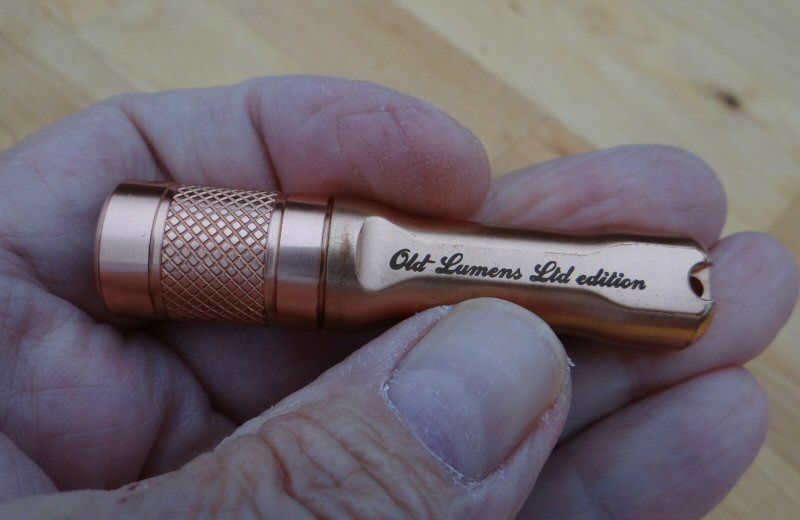 Well, for the (or two), I would go with a good OMG flashlight for a low price, like one of the SRKings with four good 18650s and a good charger. I think everyone needs an OMG light at least once and the King is a good choice for price versus output and it's just plain fun. Count me in for $10! 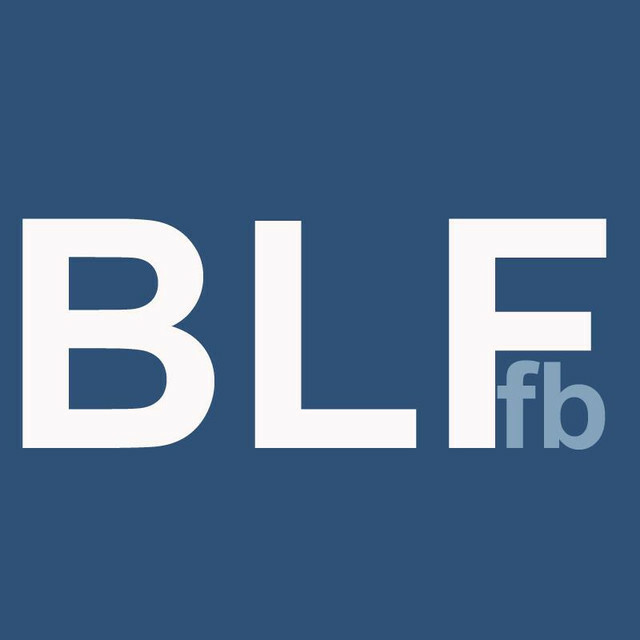 I will happily donate $20 to the great creator of BLF. May he never be in darkness again. I second O-L’s second light suggestion (ex. good SRK with cells and charger). Just a small way of saying thanks to sb for giving us this wonderful forum. if i remember correctly, mr admins preference in lights is AA/14500s. so why not get him something so nice that he will not ever want to part with? Since it's obvious this is all no surprise to him, has anyone asked him what his dream light is? Perhaps there is a light he has always desired but would never spend the money on for himself. It's great to suggest lights we think he would like but we should find out and know what we know he wants. I also recall that he favors the AA format but perhaps he might want something like a tk75? And yes I'm in too. Understood. Note I was referring to a possible second light. The SWM is undisputed as the selected first light. If there’s additional donations, get the SRK as a wow/fun light. A titanium Sunwayman is like having a fine watch. It holds its value and charm for life. You can hand it down to your children. I hear you but if he is getting something whether he wants it or not then I'd rather it is something he really desires. Even if the contributions end right here we have between $200 and $300 to spend. I'm sure that there will be more in the next few days and that will buy a lot of light! Come on Mr. Admin! If we are doing this we want it to be as perfect as we can get. Tell us what you've always wanted. You deserve it! Count me in. PM Sent.